The first third: *the introduction* which was BORING and had remarkably BAD acting. The middle third: *action* …sometimes cheesy but “fun” to see tons of people getting swallowed up by the universal form of nature and all kinds of devastation. Watching well known landmarks like Vegas, etc. get all kinds of crushed was, well… “entertaining” and “exciting” I admit! 🙂 The eruption at Mt. BigHorn in yellowstone was my favorite. This third of the movie was good enough to enjoy and sort of made the price of the ticket sort of worth it. The final third: The end of the world tastes like a cream filled doughnut! YAY! It’s happy!!! Weeeee! … Where is Cindy Lauper or some Valley Girl when you needs someone to stand up and say, “Oh My GAWD… GAG ME WITH A SPOON.” As soon as they got on “the arcs” the movie got RETARDEDLY BAD. Notice that all the posters are from the MIDDLE THIRD of the movie? Watching this movie from Japan really made me wonder why American cinema feels like it HAS to be so stupid all the time, even about the most serious subjects. What do American’s think about THEMSELVES??? Do they consider themselves that stupid and incapable of enjoying a movie on a large scale with real substance? In Japan, they make serious, deep movies even about stupid things like baseball and in cartoons – movies with dead main characters, no happy endings, and lots of reality. American’s produce a movie about the end of the world that is silly, follows a predictable pattern and has a … ***happy ending***??? The scientific premise of the movie was a complete farce. (a) The Sun emits a “neutrino” that microwaves the solid rock & metal of earths core and turns it into slush and gush, without at all harming the delicate organic tissue of the billions of people and animals living on the surface!?!?!?!!? (b) The magnetic field falters and flips poles without the earth getting massive solar radiation poisoning!?!?!?!?! Is it too much to ask for a believable movie with some actual substance and relevance to real life? Is it bizzare that the most believable hollywood movie I’ve seen in a while was Lord of the Rings!?!?!? Doesn’t anyone with any power in American media realize that people would be interested in real substantive things if they presented it in an exciting way like they always do? 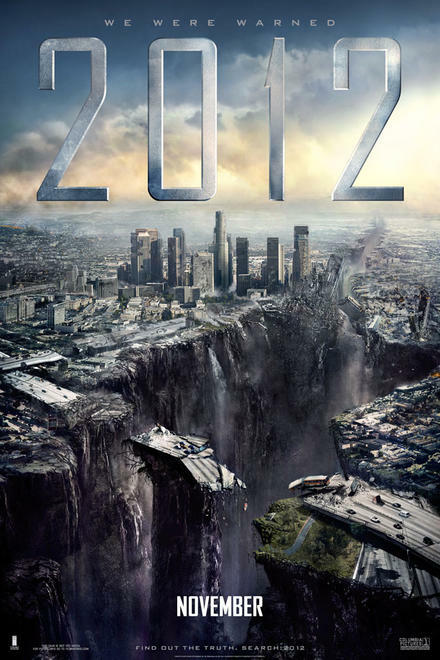 Couldn’t this movie have been a vehicle to deliver just a little more knowledge and inspiration about what 2012 is and what it might really mean on a practical, emotional, and spiritual level. The first 3 minutes of the movie, where you see the planets in outer space coming into some sort of alignment, was by far my favorite part. Later on, my favorite character “Charlie” the crazy guy with the famous radio show, explains (for an instant) that the alignment pertains to the “galactic center.” And for a few seconds during the beginning, in the background on TV (yes, as background noise) you hear them talking about the Mayan Calendar. 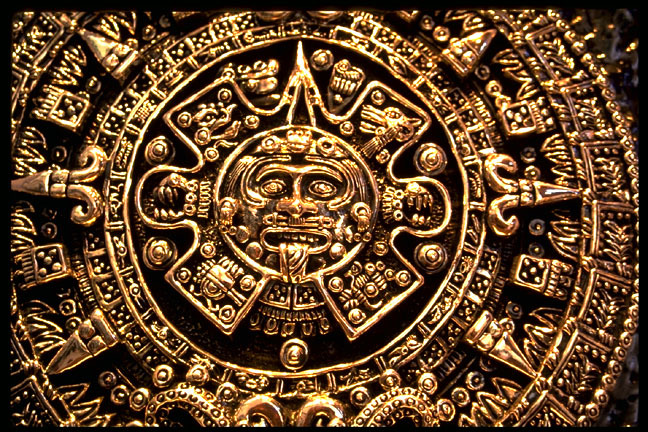 And they make references to the word “Mayans” a few times throughout the movie. But there IS an alignment of the solstice sun with the galactic center on 12/21/2012 – which only happens roughly once every 12,500 years. This is actually how we Vedic astrologers keep track of the “galactic seasons” (the galaxy has 4 seasons just like the Earth. In Vedic astrology we call them “yugas”). This alignment marks the end of “winter” on the galactic calender. As you can see at left, the Sun is arguably aligned with the galactic center. (The Sun is the dark red circle with the dot in the middle. And it’s at 5º23′ of Sagittarius, which could arguably be the galactic center). Notice Mars (the bright red one, the “male” symbol)… he’s in Capricorn – the single constellation that makes Mars the strongest. Notice that he is at 1º57′ in Capricorn? Now look at the other planets. Do you see anyone else at a similar degree? Yep! 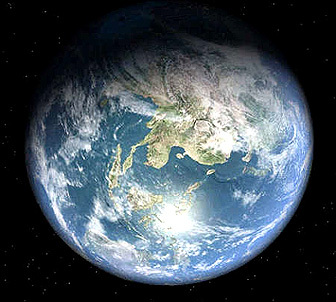 The grayish and brownish round looking ones: Rahu and Ketu (at 1º33′ – very very similar).These three planets (btw, Rahu and Ketu aren’t physical “planets” but are the locations where eclipses happen) therefore have a very strong relationship to one another, forming a powerful pattern. And guess what? This particular pattern puts Mars and Ketu together in harmonic Capricorn. When Mars and Ketu configure themselves together disaster or strife becomes much more likely. At right is a chart for the harmonic space alignment at sunrise on 12.21.2012. Look at Mars here… see him in Capricorn again?? And see him with Ketu there. This isn’t a pleasant combination. 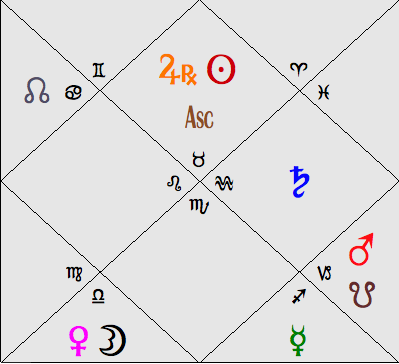 Back in normal space (in the chart above) you can find Jupiter (the yellow symbol that looks like a 4 and has a medical looking “Rx” next to him) is with Ketu. Jupiter is particularly important to 2012 because the Sun (the whole reason for the hoopla) is in Jupiter’s sign, Sagittarius (and that relationship is strengthened by the fact that Jupiter shares a sign with the Sun in harmonic space.) Jupiter is therefore highly influential as well, but his condition is bad. (He’s deeply in a house owned by his great enemy Venus, which is the house of obstacles and enemies, and is influenced by Ketu who is himself under the influence of Mars). All this doesn’t mean that you need to buy an airplane with enough fuel to get to China (or save up 1 Billion Euro for a ticket on an “arc”). 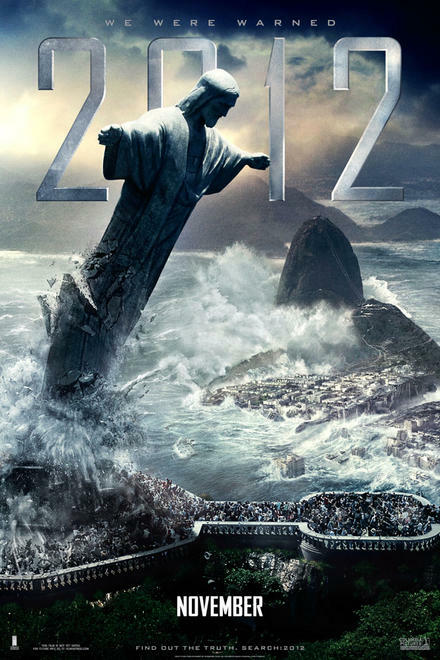 But it does raise an eyebrow that 12.21.2012 is factually quite a significant date. There’s another fairly troubling point. Saturn (the blue guy on the left) is exalted (because he’s in Libra). This exaltation is particularly strong (because in harmonic space Saturn is rooted in his own Aquarius). 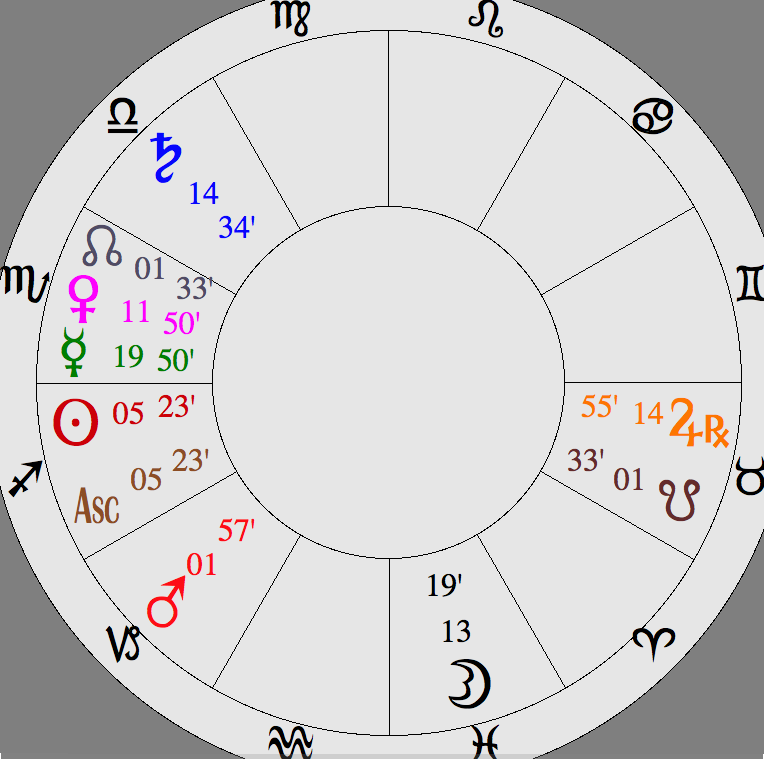 And this is particularly influential in the chart because Saturn aspects Sagittarius, the Galactic Center, and the Solstice Sun. So Saturn and Mars, the two “nasty” planets, are both exalted (aka at full strength) on 2012. Another important thing is that Jupiter and Mercury are in “opposition” – in other words they are directly opposite to one another in the sky. And this forms an extremely important combination (a raja-yoga), which links the House of Loss (h.12) to the House of Challenges (h.6) and empowers both of these houses to dominate the chart. Rahu and Ketu (the true agents of radical, abrupt, revolutionary changes) also activate this Loss/Enemies dynamic. Besides what I already mentioned about how powerful they are on 12.21.2012, now I’ll also mention that they’re moving forwards on 12.21.2012 which is abnormal for them and makes them particularly powerful. 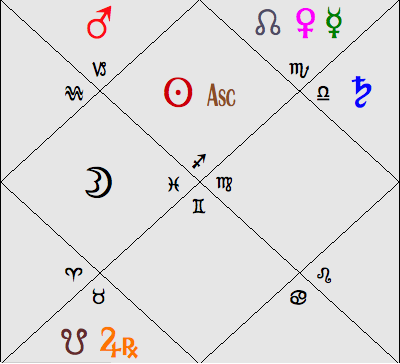 So all told this 12.21.2012 chart does in fact reveal a lot of potential for abrupt, dangerous, and difficult changes to happen – changes which involve radical redirections and potentials for loss and enmity. So, is it the end of the world??? …will look back and find that 12.21.2012 marked the most significant events beginning their rather rapid fade from the limelight of humanity to the background. It's going to look like this for a long time. Will California finally sink? Is the white house going to get crushed by the USS John Kennedy? Are supermarkets going to become dangerous places, etc. etc.???? 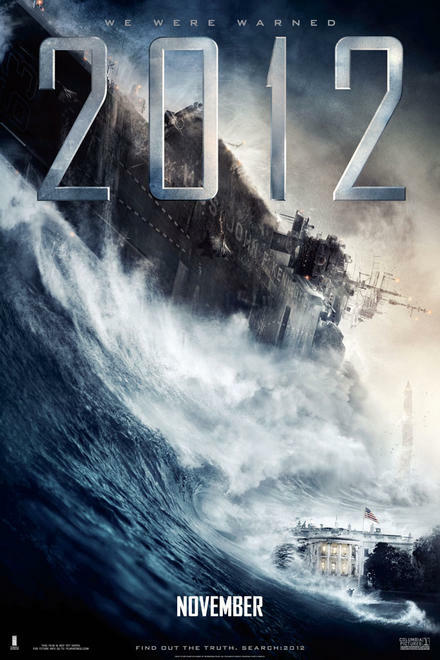 I do expect something of a dangerous nature will happen in connection with 12.21.2012. It almost feels absurd to even say that. I remember when I was a kid there was some planetary alignment that was supposed to end the world, what was it, 1984? I know people who believe in the “rapture” and keep post-dating it every time Jesus doesn’t show up on schedule. I remember the hype of Y2K. Etc. Etc. 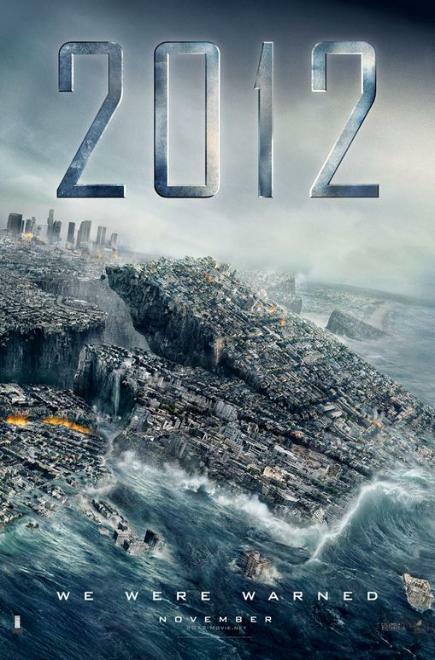 Human beings love the idea of an apocalypse (hence the number of hollywood movies). Guess what though? I don’t believe in the apocolypse… at all. But sometimes there are huge events that vastly change the course of history. 12.21.2012 is such an event. And I do say that with complete certainty. The deal though is, that history is huge, especially geological history. Even “rapid” geological historical events often take a lifetime to unfold. Remember that on 12.22.2012. Previous Post Who Owns What??? Thanks for your perspective. Very helpful. Keep up the good work. About 2012: as you said, we’ve been told so many times in the recent decades that the end is there, and each date passed so very peacefully, that it’s becoming ridiculous. On the other hand, killing millions of innocent animals worldwide daily, there just has to be a big reaction coming at one point. And an irreversible climate change obviously has started already. The chart applies to the whole world. The parts which are location specific are only the ascendant and midheaven. To get a global chart for any dYe or time simply discard consideration of these factors and orient the chart around the sun or moon.